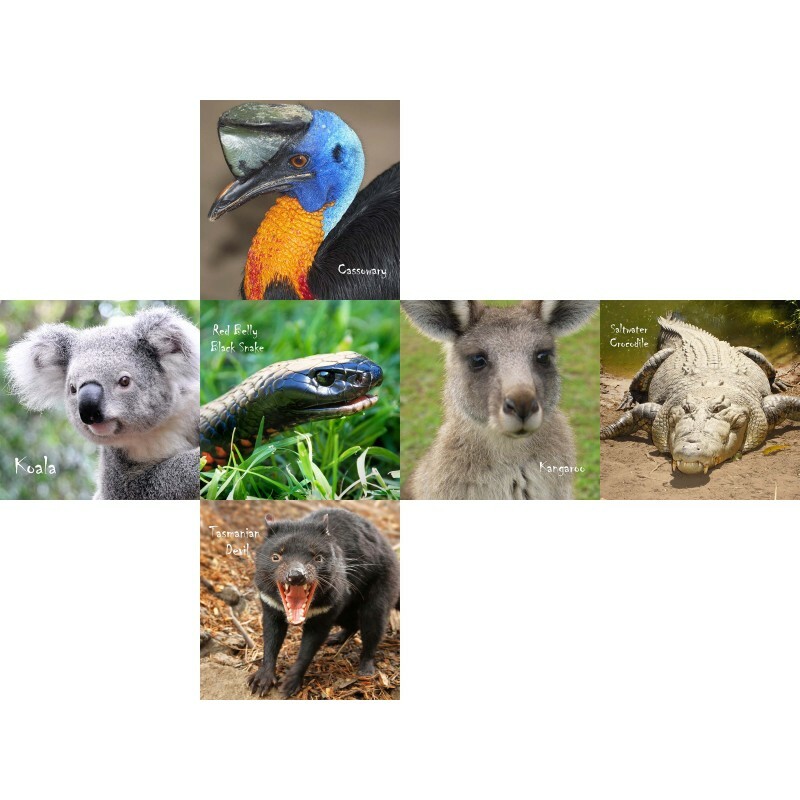 Many of Australian famous native animals are only found “down under” such as koalas and kangaroos! 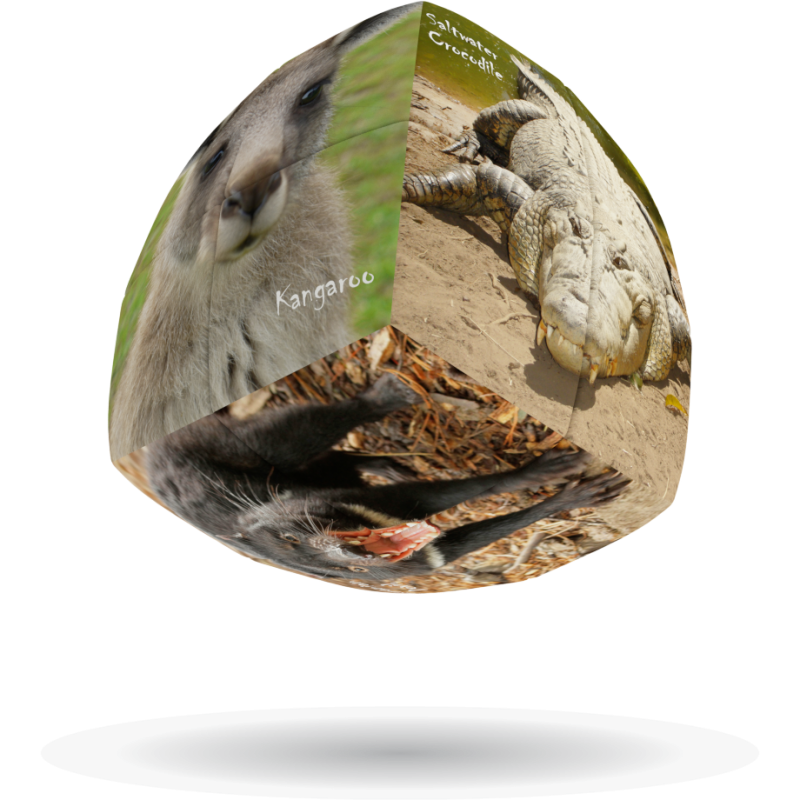 Australia is one of the few continents to have all three groups of mammals – monotremes, marsupials and placentals – and is home to more than 800 species of birds. Australia has two crocodile species, 4,000 fish species and 50 types of marine mammals. 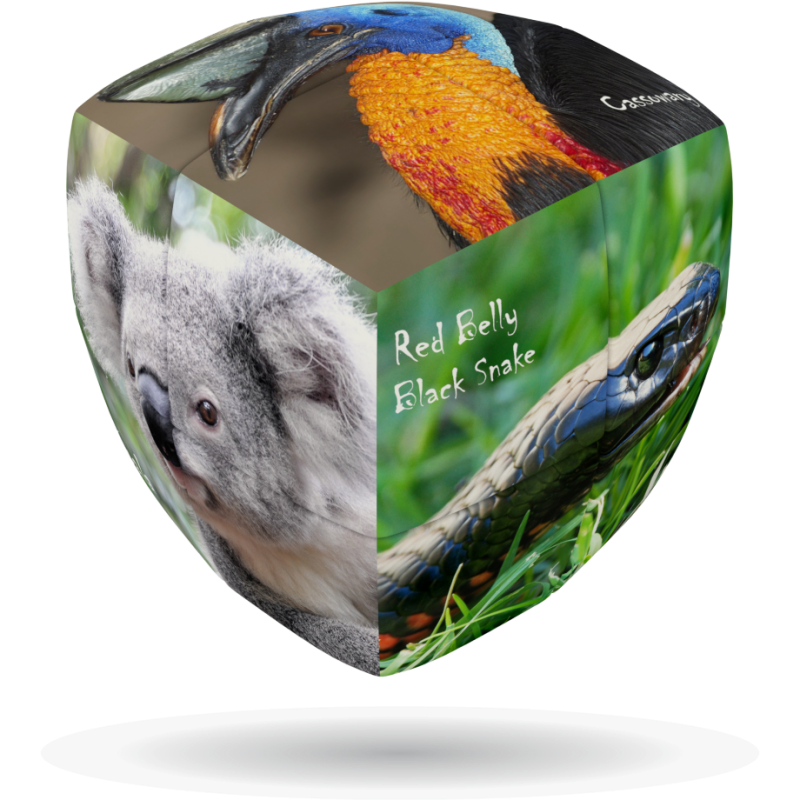 Discovering Australia’s animals while playing with this 2x2 puzzle offers an educating and challenging experience for beginners and puzzle enthusiasts alike! 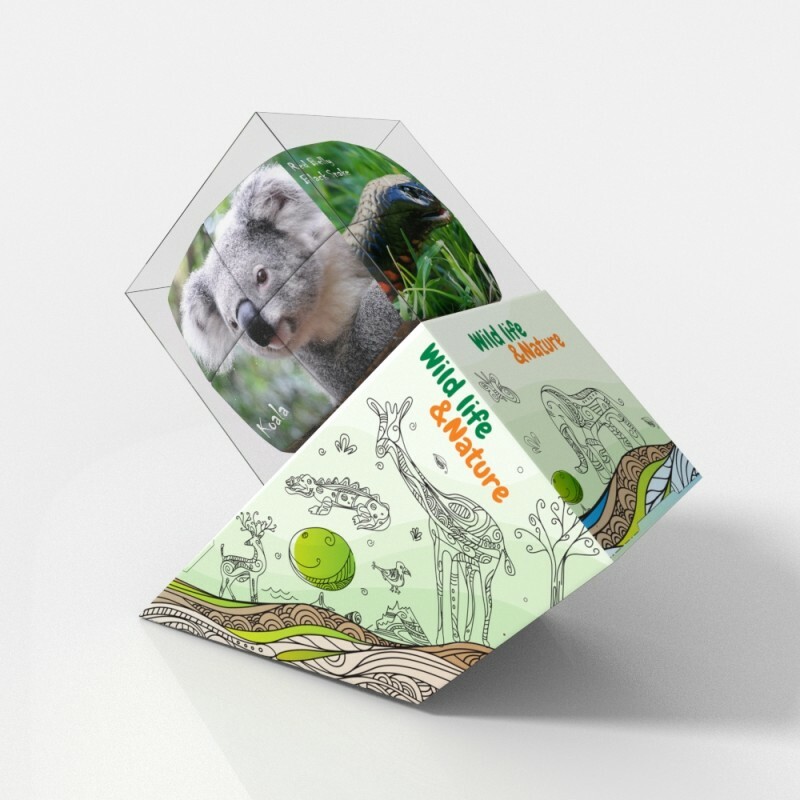 Buy now the cleVer Cube, the finest quality rotational puzzle and add the magic of your favourite subject to your V-Collections!